I am interested in the development St Walstans in Costessey. 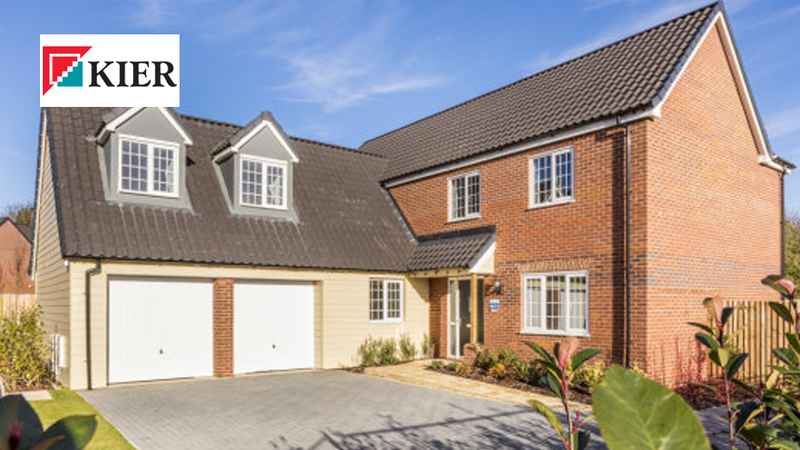 St Walstans is a stunning new development of 2, 3, 4 and 5 bedroom family homes located just five miles from the beautiful cathedral city of Norwich. 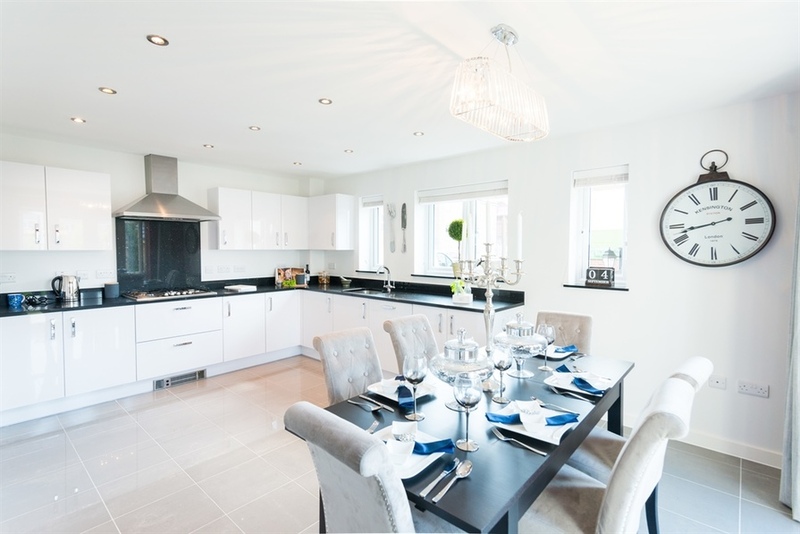 This new Norwich development offers the perfect combination of idyllic rural living with all the excitement and amenities of city life close at hand. 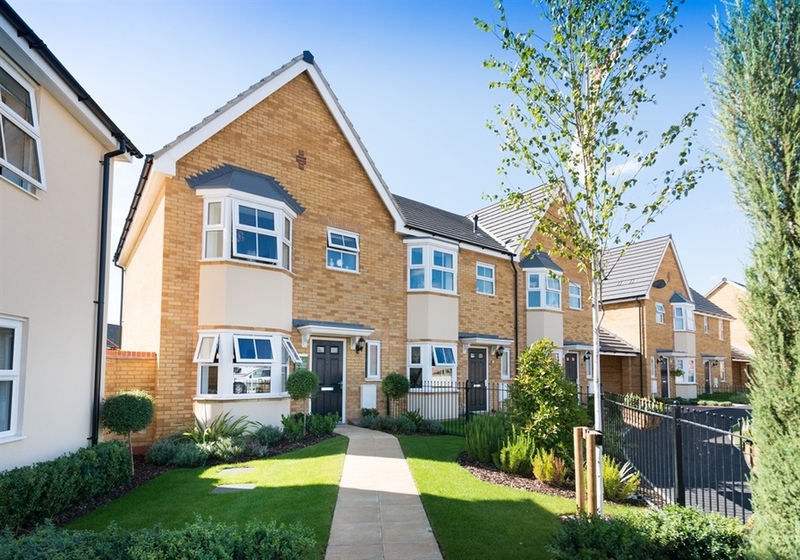 This landmark development is ideally located in the popular Queen-s Hill area close to Costessey. Queen-s Hill has its own primary & nursery school, plus three more schools available in Costessey itself. Everything you need for every day living is virtually on your doorstep, including a post office and various supermarkets close by. As you-d expect from a traditional English village, Costessey boasts three traditional country pubs, serving both delectable meals and equally delicious local ales and brews. 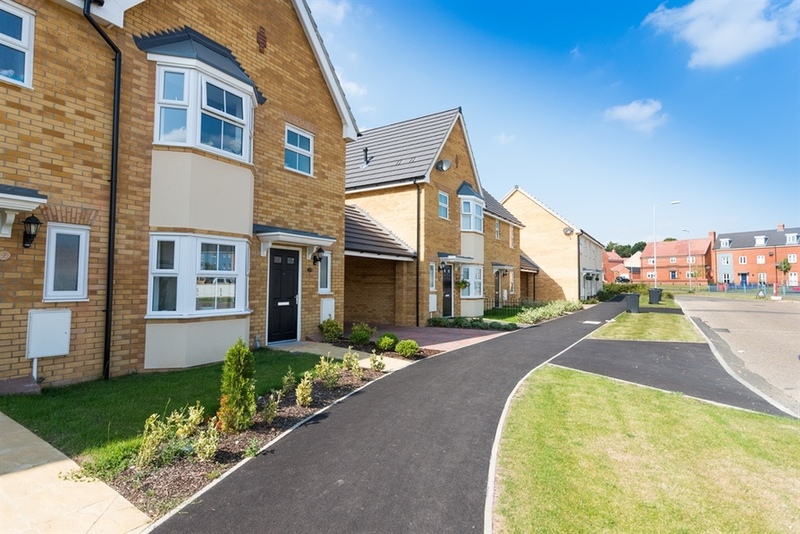 Only 5 miles from the beautiful cathedral city of Norwich, St Walstans offers the perfect combination of idyllic rural living and bustling city life. 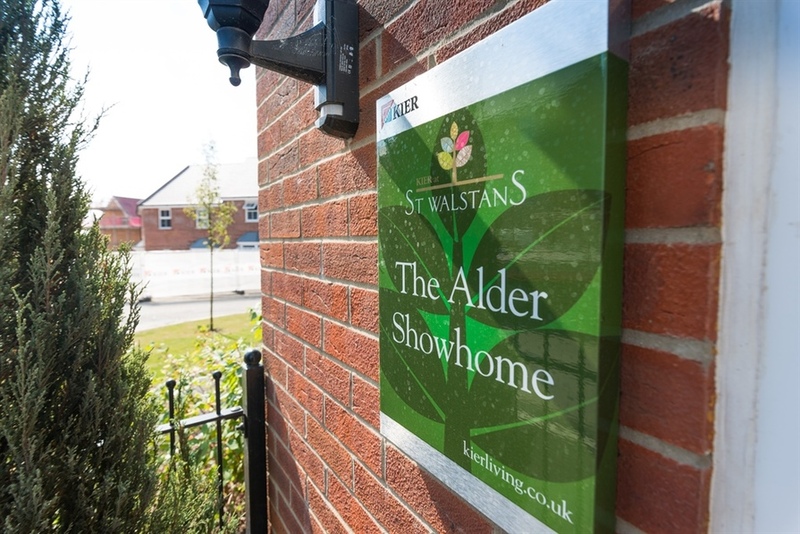 At St Walstans you're equally well positioned to enjoy some of England's finest countryside. 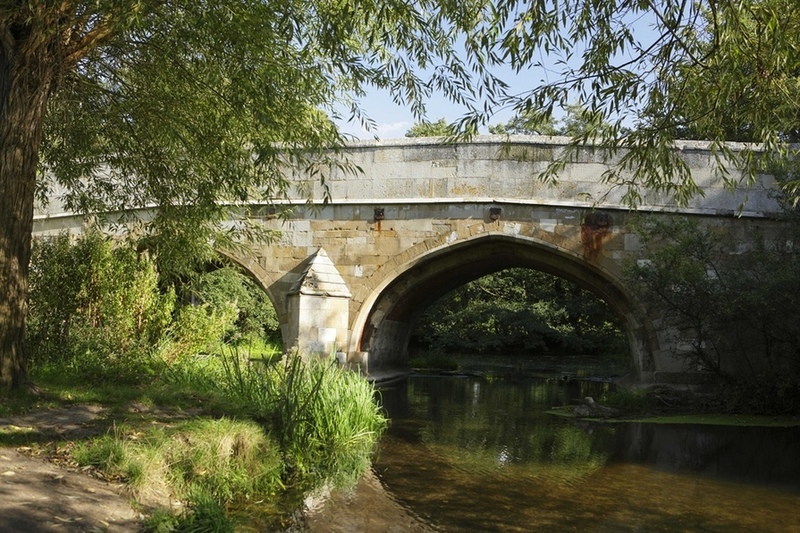 There are numerous cycle paths, bridleways and country walks to enjoy around Costessey - and the simply gorgeous Norfolk Broads and mile upon mile of unspoiled Norfolk coastline are all within an hour's drive or less.